I really wanted to like this book. It’s regarded as a classic, from a time before the study of history became corrupted by political correctness. 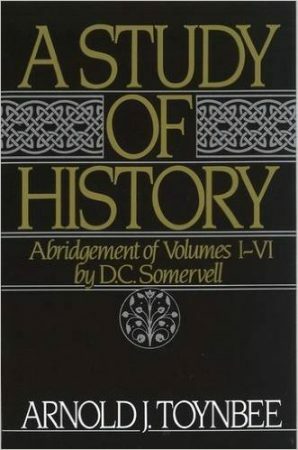 From a time when the ascendancy of a civilization was taken for granted as a good, and history was not dominated by gender and race “studies,” but focused on the reality of history and what could be objectively learned from it. 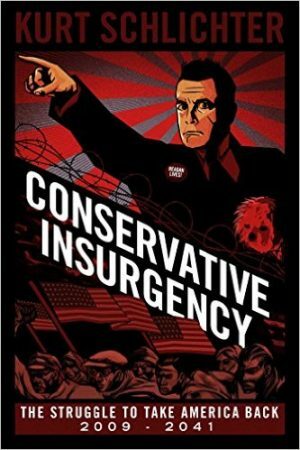 Conservative Insurgency is that rare animal: an optimistic look at the future of America through a conservative lens. Framed as a fictitious oral history (think Studs Terkel) from 2041, when a form of conservatism has come to dominate essentially all areas of American life, the book largely succeeds in its goal of showing how such a consummation, devoutly to be wished, might come about—through a decentralized, self-organizing strategy: an insurgency (hence the title).